Lindsay Lohan’s Attorney Meets with Judge… and Quits! Could it be true? Is Lindsay Lohan getting good advice, and pulling herself together?! Hooking up with OJ’s former lawyer, Robert Shapiro, is looking like one of the smartest things she might have done in her entire life. This could quite possibly be the turning point, the reverse of her downward spiral. 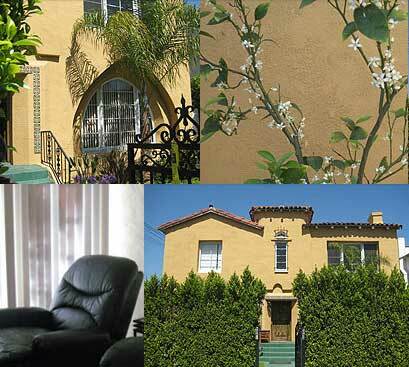 Images from the website of the sober living facility where Lindsay Lohan is staying. The facility is located near Pico and La Cienega. Unlike the last attorney she talked with, who wanted to come out fighting back against the court and prosecutor, it looks like Robert Shapiro is guiding her to capitulate. It could be just the start of the mea culpa that will help her get her life and career back on track (if anyone is asking us). It’s a move towards acceptance, not denial. While some gossip sites have speculated that she might try to check herself into rehab early as a means of trying to get her jail term altered, this looks more like a mature, responsible move to a healthy place while waiting to surrender herself into custody. Our bet? With her new lawyer offering guidance, we don’t think that she will challenge the ordered jail time, or propose significant alternatives trying to get out of it. 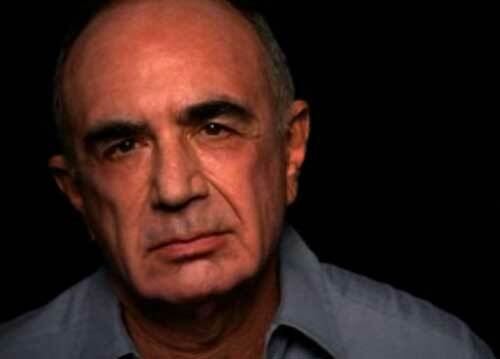 The new attorney, Robert Shapiro, isn’t a stranger to addiction and sobriety issues. He lost his son, Brent, to drugs, and then founded the Brent Shapiro Foundation for Alcohol and Drug Awareness. The sober living facility where Lindsay will be spending the next few days is part of that foundation. Lindsay's new attorney, Robert Shapiro, is seen in this frame from a video where he talks about the death of his son, Brent, as a result of drugs and alcohol. If you take a look at the foundation’s website, with an intro from Robert Shapiro, it’s hard to imagine that Lindsay will be getting anything other than the most heartfelt, honest, healthy advice about her situation from her new attorney. In short, this doesn’t sound anything like the outfit where she was doing her alcohol education program… where clients can be out of touch for weeks at a time without suffering any consequences. But at the same time, it isn’t a rehab program, as some media sources are reporting, or even an alcohol education program. But it’s a great place for Lindsay to be right now, so congrats, girl!